Whether choosing from the ever-popular Woodstack or the distinctive White Birch, these hand-painted originals -modeled from real log samples- will not only add a touch of elegance to your home, but a memorable touch to every experience around the hearth. 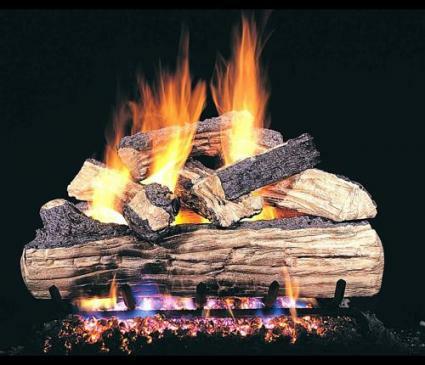 Indeed, there's nothing like Real-Fyre and there's no other gas log like the Designer Series- from the convincing detail of their knot holes to their highlighted ends -to capture the realism, texture and subtle nuance of nature's handiwork. Experience the Designer Series from Real-Fyre and experience what's worth remembering.